Several thousand school supporters rallied at the Arizona Capitol on Saturday to encourage Arizona Gov. Doug Ducey and legislators to put more money into public education. Organized by the Arizona Parent Teacher Association and AZ Schools now, the gathering also saw attendees speak out against a law passed last year that would allow public money to go to private schools, according to the Arizona Republic. Valley business leaders increasingly have called for an increase in a state sales tax to help fund schools. Currently, a 0.6 percent sales tax goes to funding schools statewide. Business leaders are pushing for that to be raised to 1 percent. 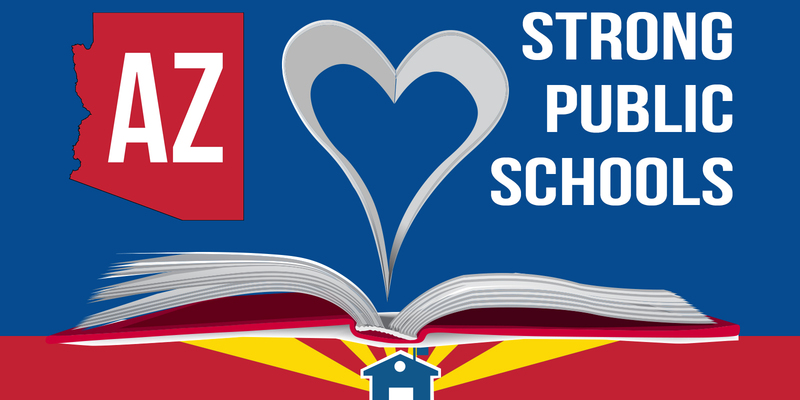 Ducey has been steadfast in both his support for public education funding and his refusal to raise taxes. – Originally posted by bizjournals.com/phoenix on 01/07/2018, written by Patrick O’ Grady.